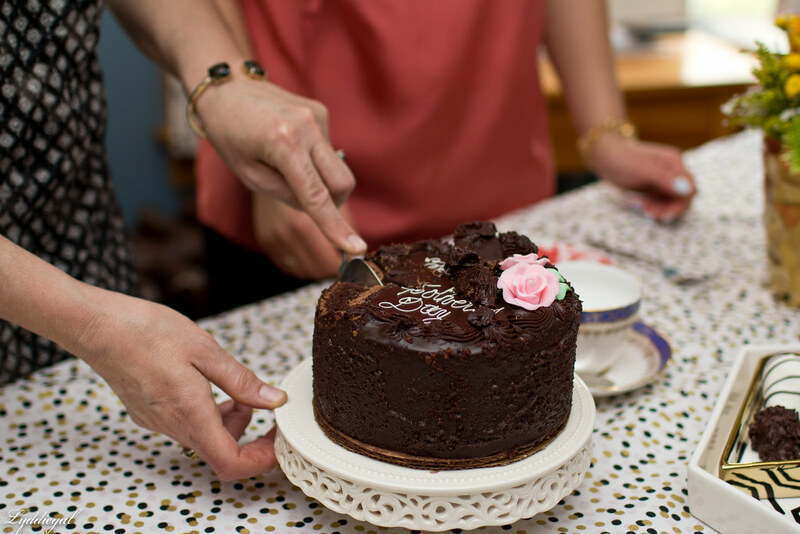 We think every mom deserves a special treat. So we reached out to some of our friends on the internet to help them treat the most important moms in their life for Mother’s Day. We also asked them to share what makes their moms so amazing. Here are some of our favorite posts. Kelsey chose to share her treats with some of the best mom friends in her life. She wrote that “these are the girls who get me deep down and help me bring my dreams for my family to life.” We’re happy we could help her celebrate with such good friends and mothers. 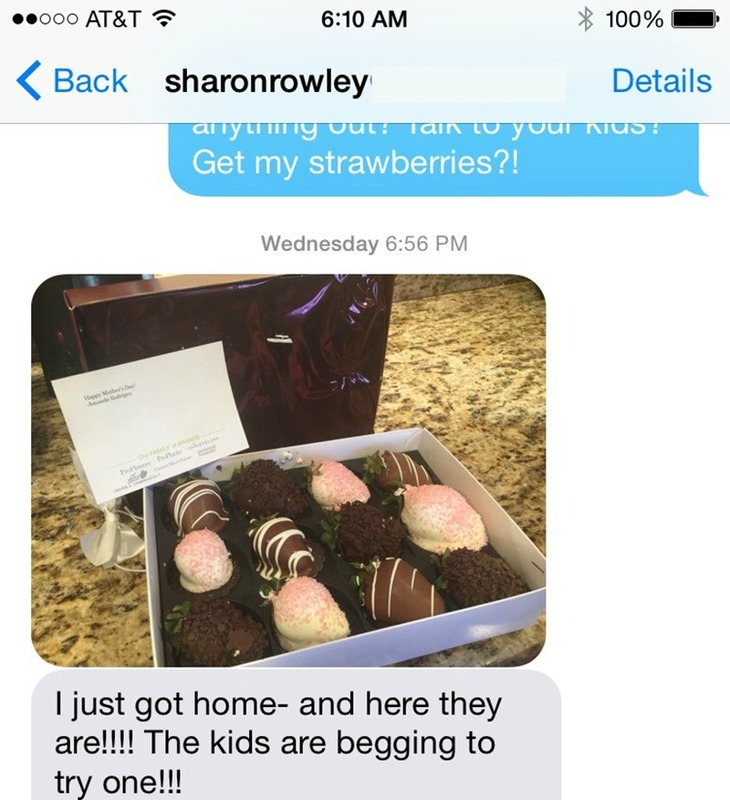 Amanda chose to surprise her “favorite, not-blood-related lady human on the planet,” her “blog mom” Sharon. We were fortunate enough to help Amanda show her appreciation for Sharon’s encouragement, support and friendship. Dana put her design skills to work to show her Mom the love. 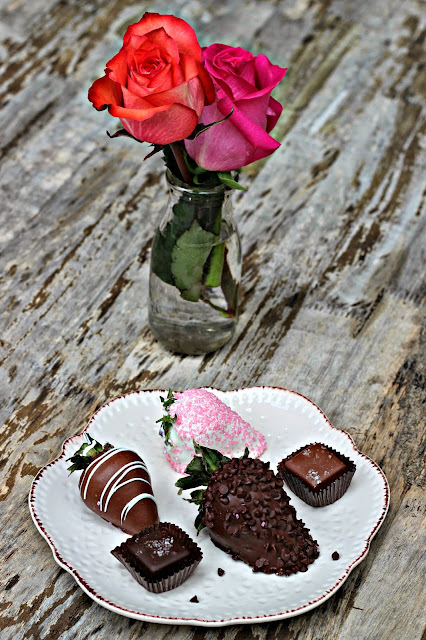 She used our berries and chocolates to create a beautiful pre-Mother’s Day spring tablescape. Kayley treated her mother, even though she was across the country. 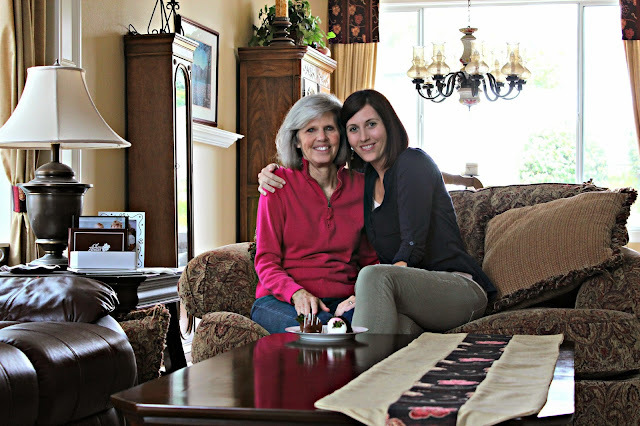 It was her way to thank her mom for all her great advice, and being her best friend. Jen knows Moms are a big deal, so of course she shared treats with her Mom, who luckily, lives close. It was the perfect way to thank her and share a special moment. Lydia believes in letting her Mom know how grateful she is for her every day. So she jumped at the opportunity to indulge her this Mother’s Day. Even though her Mom is an amazing baker, she was happy to give her a break and bring the dessert. Tori tells her “stori” at The Storibook and she used our treats to create an extra-special Mother’s Day dessert table. After the beautiful photos were taken they enjoyed the treats, and each other’s company. We believe there’s no better way to celebrate a mother than surround her with the people she loves. 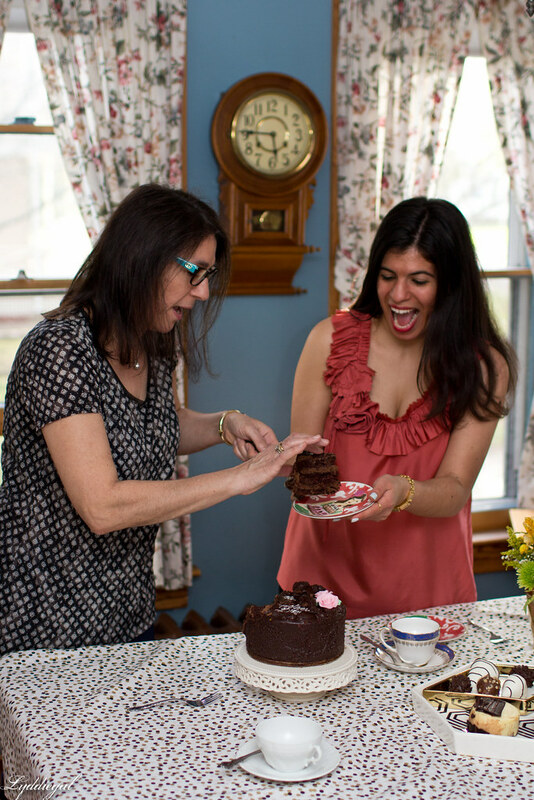 Tara and her Mother shared the day (and our treats) with the whole family.